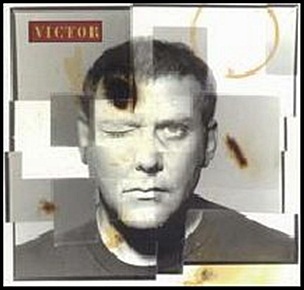 On January 9, 1996, “Anthem” label released “Victor”, debut Alex Lifeson solo album. 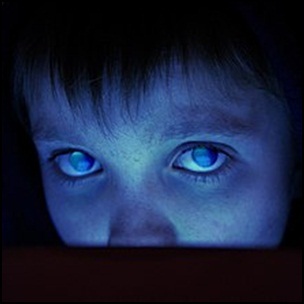 It was recorded October 1994 – July 1995, at “Lerxst Sound” (Alex Lifeson’s home studio), and was produced by Alex Lifeson. 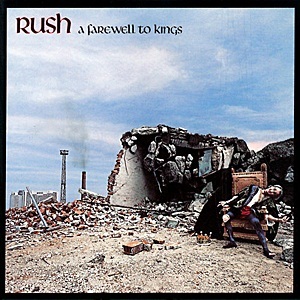 On September 1, 1977, “Anthem Records” label released “A Farewell to Kings”, the fifth Rush studio album. 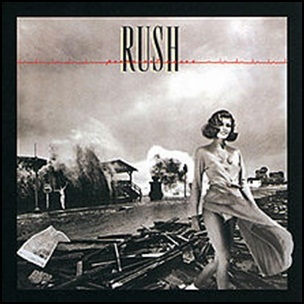 It was recorded in June 1977, at “Rockfield Studios” in Wales and was mixed at “Advision Studios” in London, and was produced by Terry Brown, Geddy Lee, Alex Lifeson and Neil Peart. 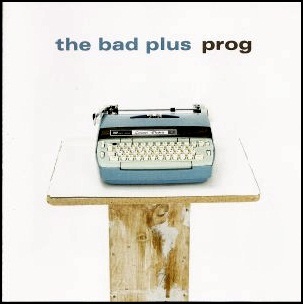 All lyrics by Neil Peart, except where noted; all musis by Alex Lifeson and Geddy Lee, except where noted. 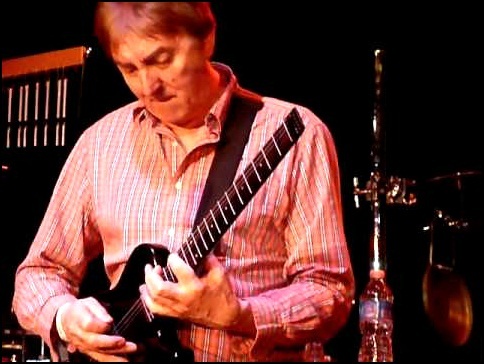 On April 16, 2017, Allan Holdsworth died aged 70. He was guitarist and composer, known as big innovator in development of the guitar playing. He was one of the most influential guitarists of the 20th Century, cited as influence by many famous guitarists such as Tom Morello, Yngwie Malmsteen, Eddie Van Halen, Joe Satriani, Greg Howe, Shawn Lane, Richie Kotzen, John Petrucci, Alex Lifeson and Kurt Rosenwinkel. In his four decades long career he released twelve albums as solo artists, and has recorded and performed with many famous musicians and bands including Igginbottom, Nucleus, Tempest, Soft Machine, The New Tony Williams Lifetime, Pierre Moerlen’s Gong, Jean-Luc Ponty, Bruford, U.K., Stanley Clarke, Chad Wackerman, Level 42 and K². According to “Guitar World” magazine he is “as influential as Chuck Berry, Jimi Hendrix and Eddie Van Halen”.